You’ve created QR Codes and now you are looking for a good QR Code printer. But you are probably not sure which one to choose amongst many options available. 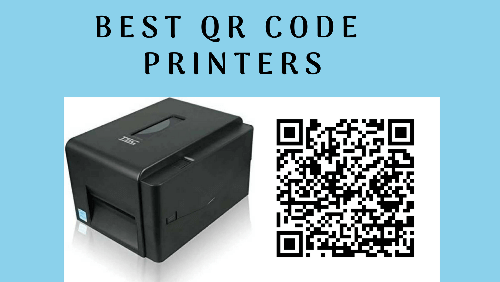 So we have made a list of three QR Code printers based on parameters such as— customer ratings, printing speed, resolution, interface, and price. 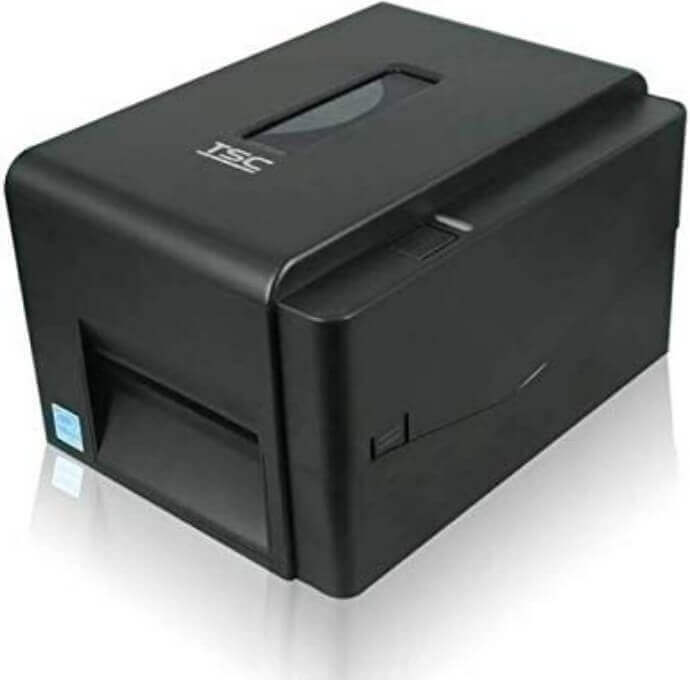 This QR Code printer has a built-in wireless interface to allow easy connectivity. You can print from virtually anywhere. Ultra-fast printing speed and high-resolution makes it capable of printing crisp graphics and text. 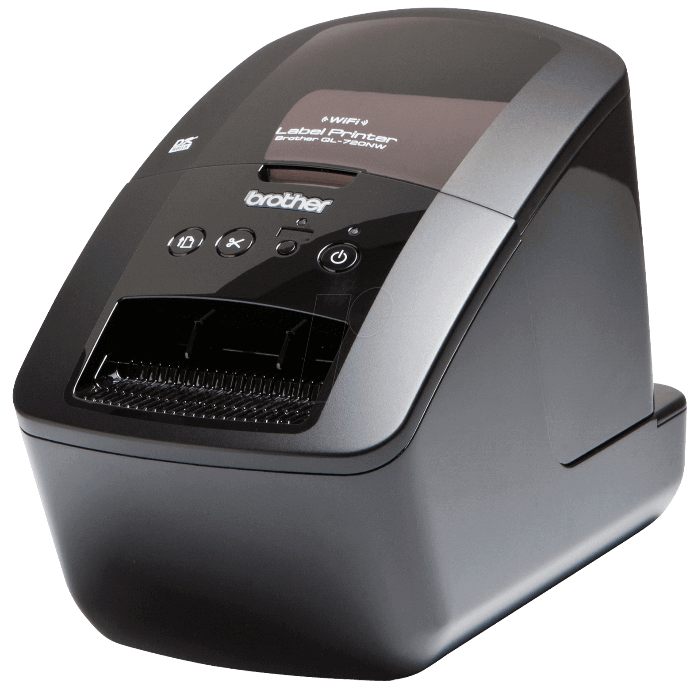 The printer allows you to choose from a wide range of pre-sized labels or even customize your own labels. The printer comes with a two year warranty and replacement service. 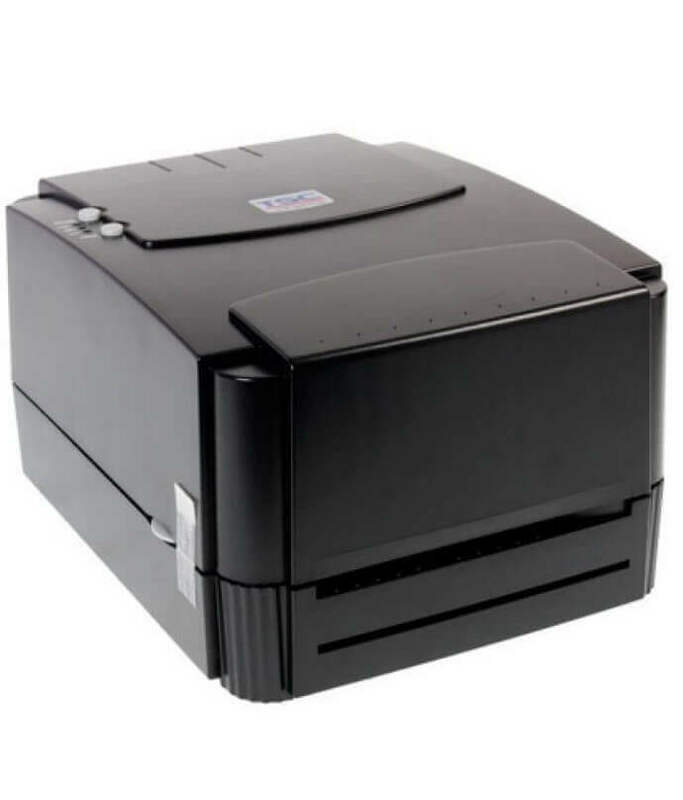 TTP 244 Pro offers high-quality printing with low ownership costs. Fast printing speed helps it outstand the competition. Besides being a QR Code printer, it also supports Datamatrix and PDF417 printing. The printer comes with a two year warranty. It is both easy to use and versatile. The combination of high quality and low cost ownership make it one of the best options in its range. Small and compact footprint make it suitable for tag and label printing. Its ability to accomodate 300m long ribbon keeps daily and lifetime operating costs low. These are some of the best QR Code printers that you can make a choice from. 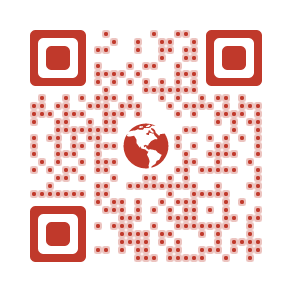 If you are looking to create visually-appealing QR Code labels, you can use Scanova’s QR Code bulk generation service.